Between iPhone, iPad, and iPod touch, the iPod touch is not selling as good as its relative iOS devices are. 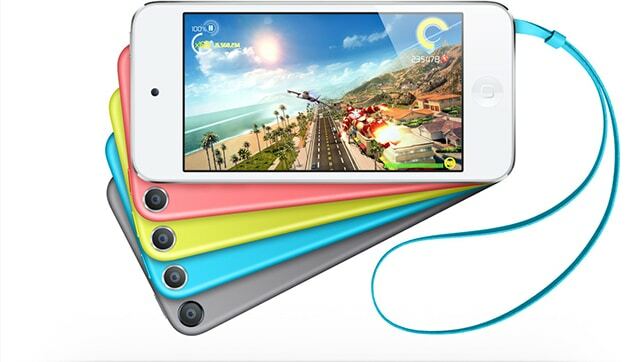 The iPod touch have not being updated in a while as well, having its last hardware update on October, 2012 with the release of the iPod touch 5. This has lead many speculators to believe that Apple have killed its iPod product line. Leading Original Equipment Manufacturer (OEM) operations team in planning and executing development builds and new product ramps. Driving ramp readiness with engineering, operations and OEM teams. Planning capacity and manage multi-million dollar factory equipment budget. Managing component readiness to ensure part availability, quality, and cost support product goals. Communicating system requirements and schedules to facilitate technical readiness with cross-functional supply chain teams. Influencing product manufacturability, testability, and supply chain responsiveness in pursuit of low cost and maximum flexibility while stewarding the superior product quality expected of Apple products. Managing all operations-related communications, upward and downward through the organization; escalating key issues and present options for resolution to the cross-functional executive teams.